Jennie Holland PR builds rewarding relationships between brands and consumers. Through clever, considered PR strategies, we get people talking, tweeting and sharing news about your business. We start relevant conversations that allow us to engage with and influence your customers, provoking action. Through online and offline methods we make the difference. Jennie Holland PR deliver a creative and dynamic approach to PR. 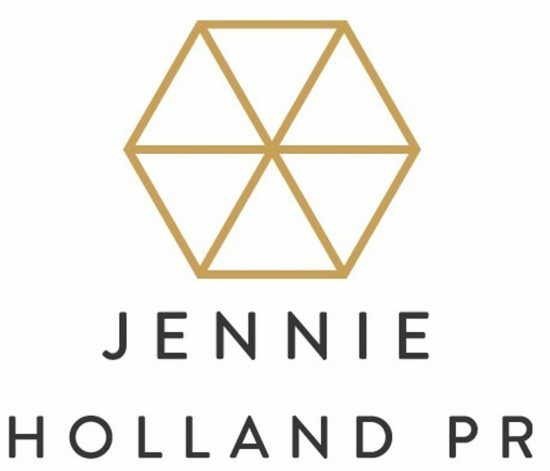 Personable style and industry knowledge puts JHPR ahead of the game in the highly competitive PR industry and I am delighted to be working alongside them on a number of national projects. Highly organised and ever innovative, JHPR continue to achieve national exposure for us as their client maximising on coverage across England, Scotland and Wales. We are proud to be working with JHPR and would highly recommended them to anyone looking for a creative PR agency.